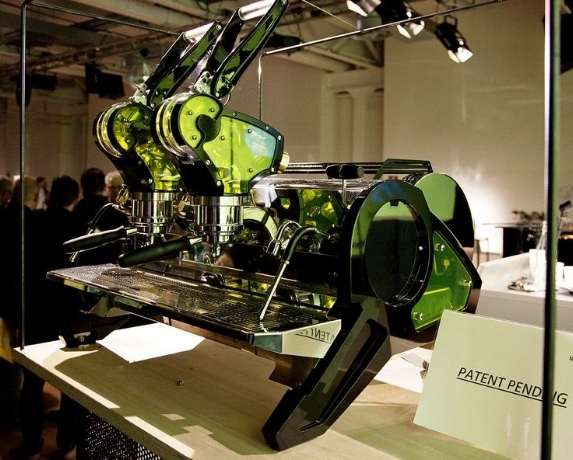 In one day the world will see the premiere of La Marzocco's all new Leva espresso machine. We are behind the scenes in Milan Italy to visit our friends and get first hand account of this much anticipated machine. The release of the Leva points to a new time, a new relationship with this timeless drink and we are very excited to be part of it. From 1951 - 1958 La Marzocco released a series of lever espresso machines. It's an incredible moment to see this machine! The rounded contour and full-speed-ahead lever was surprising, a bold design move. 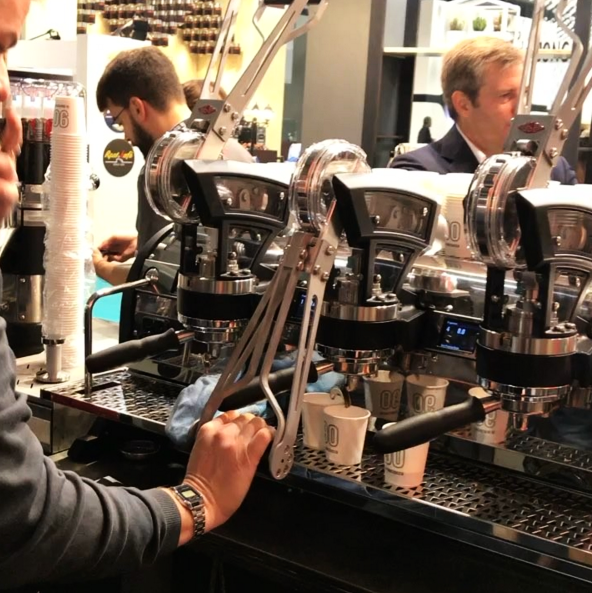 In a couple of months Stealth Coffee Systems will bridge Italy and Canada by bringing in two of these newly released machines into our British Columbia, Canada showroom. We are dedicated to bringing in the latest to our city's burgeoning coffee scene. Marco by Stealth - Upcoming Event! 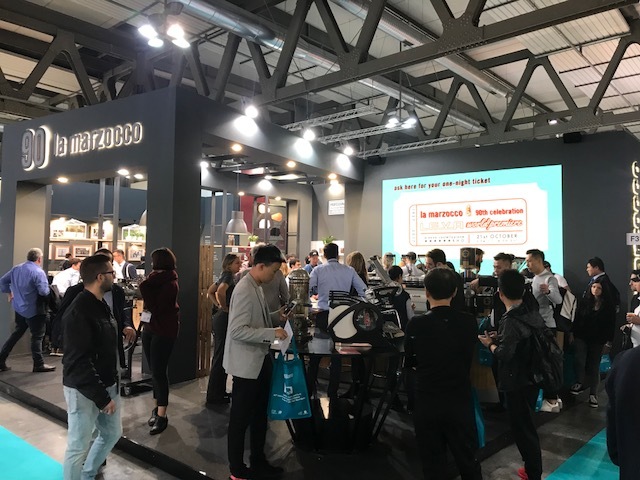 Join us to discover how to boost your coffee business with a workshop by Marco at the Stealth showroom!